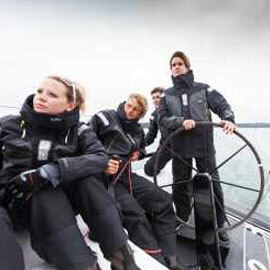 Outfitting sailors, cruisers, fishermen, and marine enthusiasts since 1997. 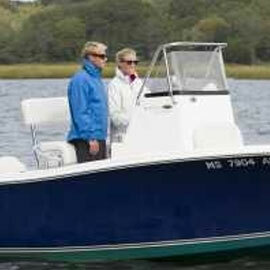 FoulWeatherGear.com has been outfitting avid sailors, cruisers, fisherman, and marine enthusiasts since 1997, offering the finest sailing and foul weather gear designed to keep you comfortable and safe on the water (and on the shore too). Based in Portland, Oregon, our mission is to provide a top notch online shopping experience, the best products on the market, and industry leading service, advice, and support that you can rely on. Whether you're heading out for a quick cruise around the harbor, taking on an ocean crossing, or simply heading out on the water for a day of fishing or enjoyment with friends, you can find the right gear for the job here at FoulWeatherGear.com. We offer a comprehensive selection of jackets, trousers, base and mid layers, gloves, boots, and accessories from Gill, Zhik, and Helly Hansen for men, women, and juniors. Our industry leading web store makes it easy to find and order the gear you need and is backed by a dedicated team of marine professionals. 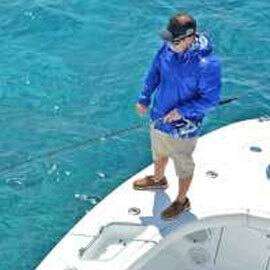 You can trust the experts at FoulWeatherGear.com to help outfit you for your next adventure on the water. Shop online or give us a call today. FoulWeatherGear.com offers a curated selection of apparel and accessories for your next adventure on the water. 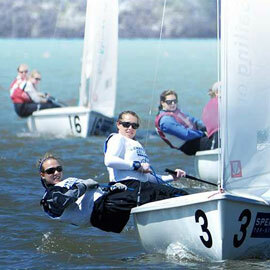 Shop performance jackets and trousers for sailing and cruising, dinghy tops and wetsuits for scholastic sailing, technical waterproof gear for fishing, and lightweight rain jackets and pants for power boating from Gill, Zhik, and Helly Hansen.